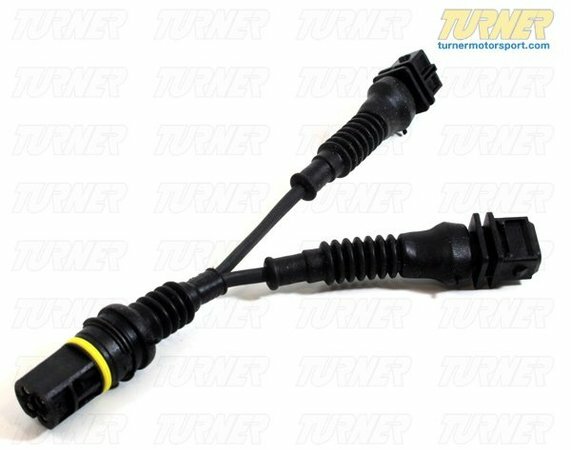 The TMS Water Temp Sensor Wiring Adaptor is needed when you are upgrading to OBD-I (1992-1995 components) on a 3.2 or 2.8 liter engine. These earlier engines use two separate water temp sensors in the head, one for the ECU and one for the instrument cluster. Most of the 3.2 and some of the 2.8 liter engines do not have two holes drilled in the head for the early water temp sensors. This is due to the fact that the 3.2 and 2.8 engines used a combined water temp sensor. So we designed a easy to use plug and play wiring harness. The benefits are: No cutting and splicing, no trying to fine plugs and pins. 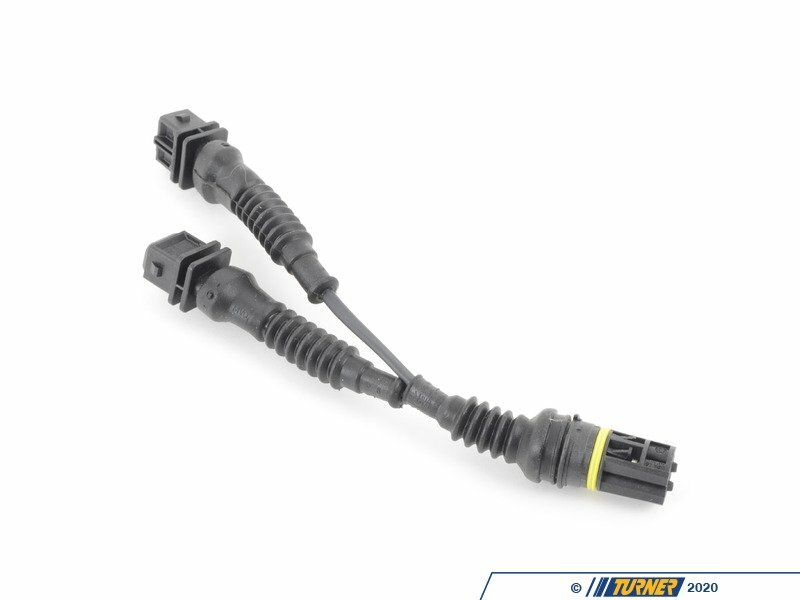 We also suggest using TMS "3.2 in a 3.0" Coolant Hose Adapter P/N: TEN9931007 to make your life easier.